아이콘 리패키지 앨범 'THE NEW KIDS' 발매 기념 팬사인회가 1월 12일 영등포에서 진행됩니다. 팬 여러분들의 많은 관심 부탁드립니다. 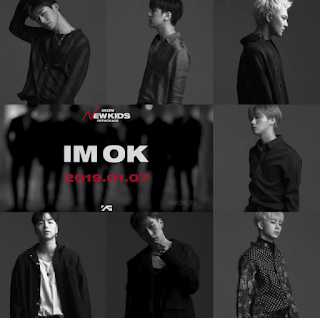 iKON's fan-signing event will be held in YEONGDEUNGPO on JANUARY 12th. As always, thank you so much for love and support! 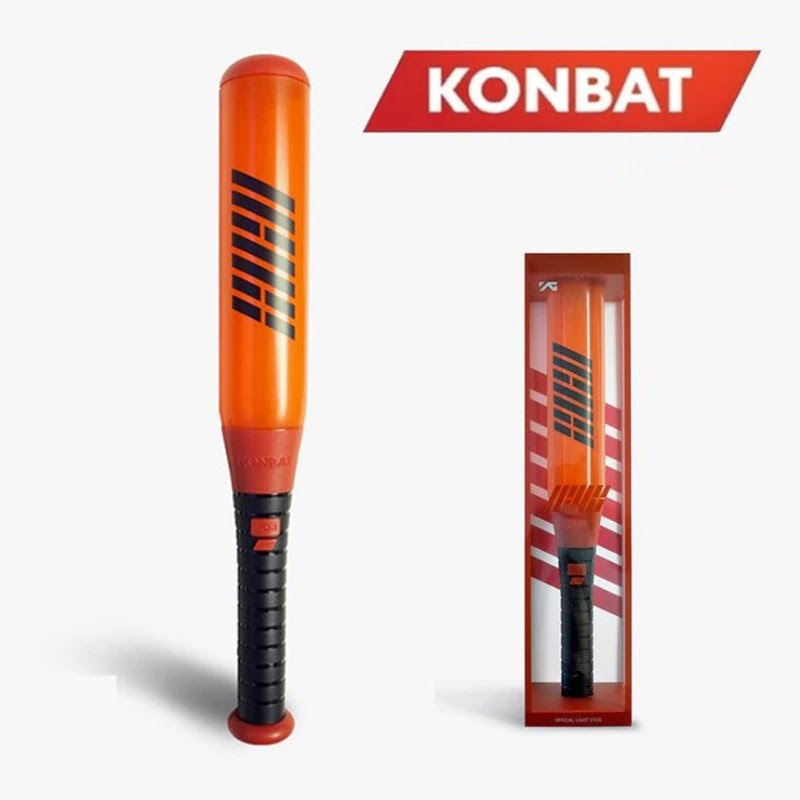 0 Response to "iKON NEW KIDS REPACKAGE : [THE NEW KIDS] Fan-Signing Event"